Carrie Leanne Jessup (CLJ) discovered her love for hair, make-up and all things beauty related at a really young age. Fuelled with passion and determination she attended Guildford College of Further and Higher Education completing Beauty Therapy, Hairdressing and a Fashion and Photographic Make-up Diploma. Carrie went on to work for some of the top brands within the industry including, Saint Laurent, Bobbi Brown, Dermalogica and Jo Malone. Fast forward fifteen years, Carrie has now worked on over a thousand weddings, countless shoots and events. 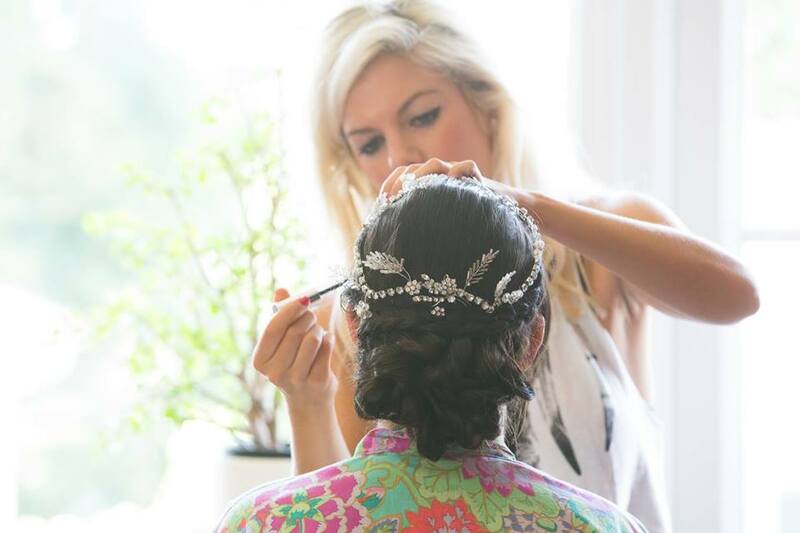 As the demand grew for a specialised bespoke service, Carrie set about recruiting a team of artists, who not only had talent for creating beautiful hair and make-up. But individuals that shared the same passion and drive to empower women with their skill and knowledge. Carrie first met Melissa in 2013 when she was looking for her own bridal hair and make-up artist. Professionally trained with years of experience working within hair and makeup for Weddings, TV and Film, Fashion, Commercial and Editorial. 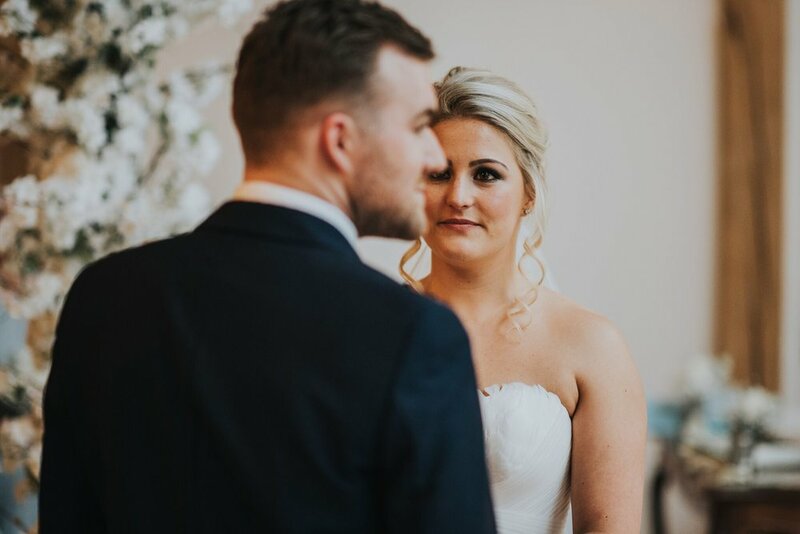 Melissa has had the honour of styling hair and makeup for famous events including London Fashion Week, Paris Fashion Week, the BAFTAS and the Queen's Coronation to name a few. Carrie quickly fell in love with Melissa's flawless looks and attention to detail. Melissa's ability to make clients feel at ease with her friendly and professional manner meant she was the perfect fit for the team. Carrie first met Gabby in 2008. Gabby was lead make-up artist for Lancôme. A friendship was quickly formed over the love of Juicy Tubes and Hypnôse mascara! Gabby's make-up career began in the South of France, completing a 2 year apprenticeship with CFA des métiers de l'artisanat. After being award a foundation degree in Beauty and Salon Management her career lead her to the U.K working for some of the top brands within the luxury beauty industry. Such names included Shiseido, Elizabeth Arden, Lancôme and Liz Earle. Gabby's expertise and management skills lead her to the most prestigious beauty doors in London - Harrods. Managing the beauty department saw her launch a number of exclusive brands including Marc Jacobs Beauty, Christian Louboutin and Charlotte Tilbury. Carrie and Becky met when they both worked as make-up artists for Bobbi Brown. This was the start of not only a great working relationship but a fantastic friendship! Becky studied Health & Beauty at Chichester College and it was here that she discovered a huge passion for make-up. After completing her course Becky went onto to work for some top make-up brands including Benefit and Bobbi Brown. Carrie first met Rosie when booked to work on a wedding together. Carrie was immediately impressed with Rosie's work and her natural style. Rosie was first introduced to the professional world of hair and beauty whilst working on a Cbeebies programme, for which she did the presenters hair and makeup. 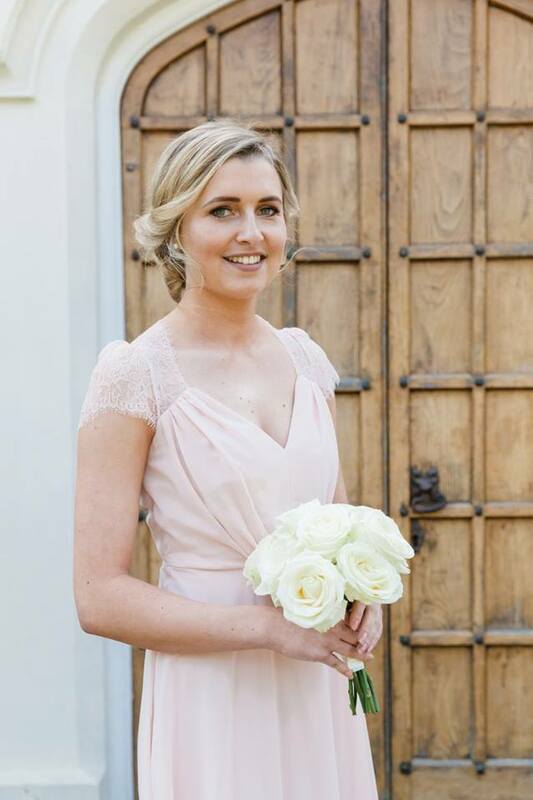 This lead to Rosie pursuing a career, focussing mainly on weddings and special occasions.